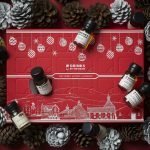 This gift guide sees some of the finest and most popular Christmas tipples on the market all in one place. We have everything from exclusive single malt whisky to English Sparking wine. So, if you are on the look out for gin gift ideas, whisky ideas or luxury hip flasks for Christmas, you are in the right place. Balblair have been producing award winning Highland Single Malt whisky since 1970, so they know a thing or two. Each year, the whiskies are judged by Balblair’s master distillers, but only the finest will make the cut. Hence, you will find their whiskies sorted by years. 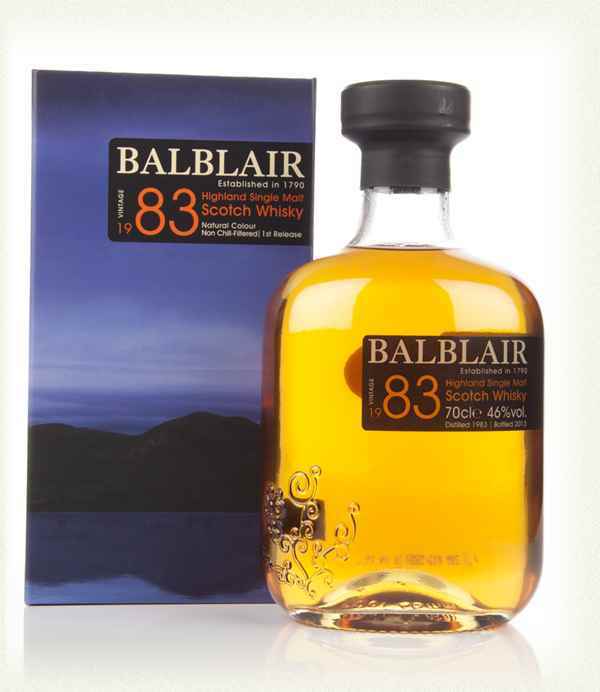 However, this Christmas, you should really consider this delightful Balbair Vintage 1983 whisky. 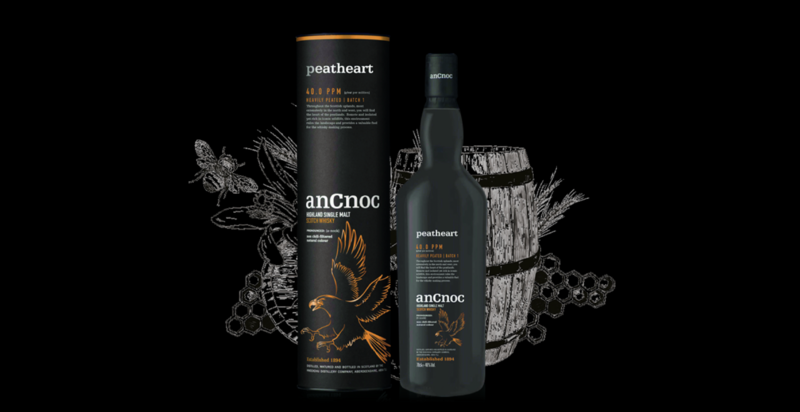 At £210 a bottle, it is at the higher end of the spend spectrum, but this wonderful whisky is crafted to perfection. Lovingly matured in American oak ex-bourbon barrels, this whisky has a spicy and sweet taste, with hints of honey and a full-bodied finish. A real treat! You can buy Balbair from Royal Mile Whiskies, The Whisky Shop, The Whisky Exchange, Master of Malts (online), selected Oddbins & independent specialists. 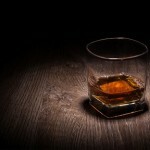 Jack Daniel’s is a world renowned whisky name and one I am sure you are familiar with. 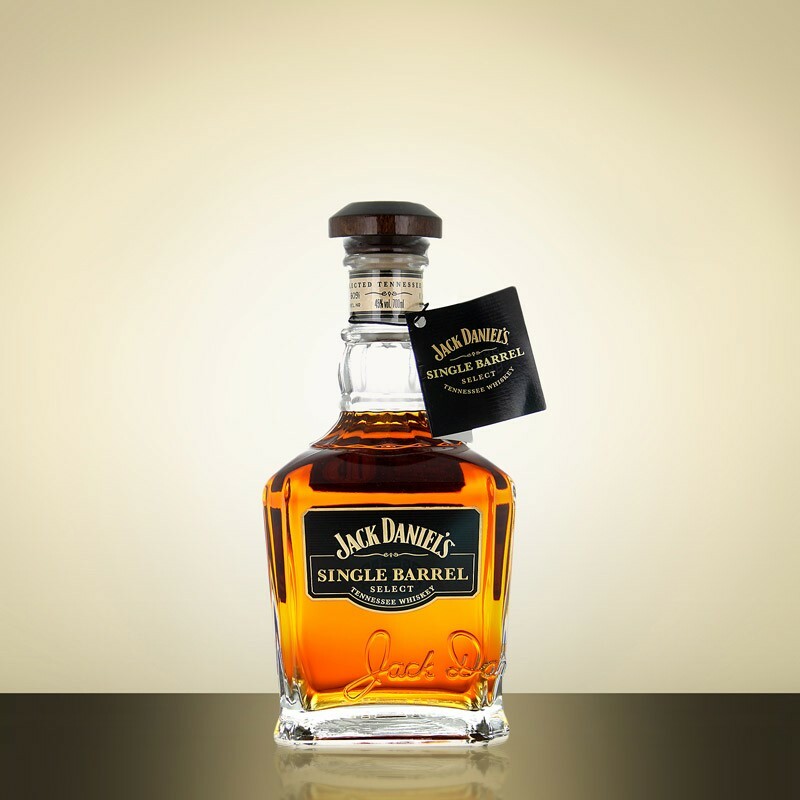 But you may not have come across this particular product from this famous brand, Jack Daniel’s Single Barrel. Once reserved as a gift for the Jack Daniel’s Master Distiller himself, you can now personalise a bottle of this rare and hand-crafted whiskey with a special message, and gift it to someone that matters to you. The barrels come from the top floors of the barrel-houses dotting the hills around the distillery. Extremes in temperature during the year produce barrels that yield whiskey of uncommon smoothness, aroma and flavour. If you are looking for the luxurious way to carry a wee dram of whisky with you wherever you please, then SWIG have it all covered this Christmas. SWIG was created back in 2013 for the specific reason that the creator did not know what to buy a man as a gift. Out of this need, came the brainwave of provided high end, high quality hip flasks. 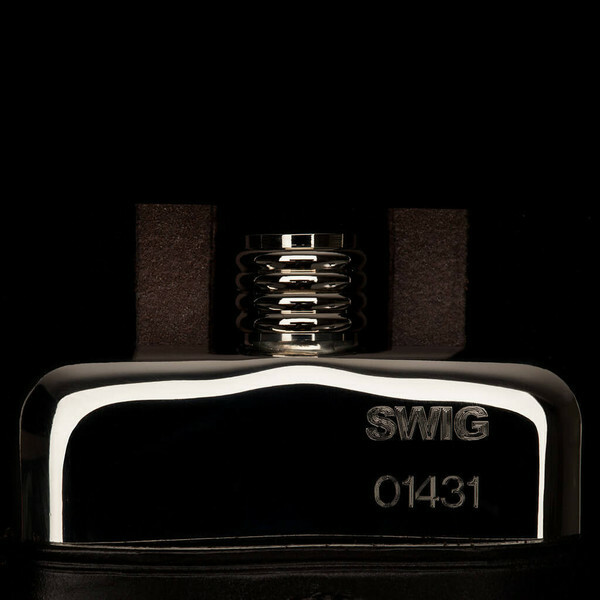 We are lucky enough to have received a SWIG flask and we have to say they are astonishingly good. They have a real feeling of utter quality, making them a far superior gift to a boring old xbox or the same old Christmas socks. The Scottish Heritage Flask is the finest SWIG flask available and is a very limited edition item. The 100% premium leather pouch is produced by a single craftsman in Scotland, with the upmost care and attention. 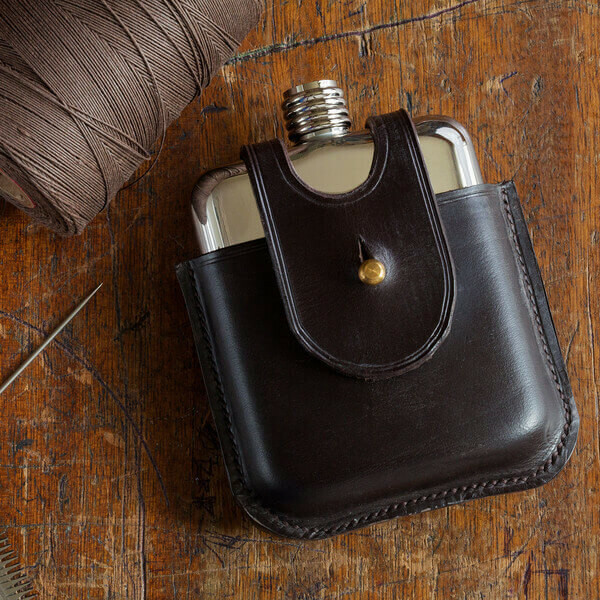 Furthermore, the pouch is hand-made and hand-stitched, and such dedication shows in the finished piece. This is a pouch which will endure the test of time and improve with age as great leatherwork should. Looking for a high quality gin with a classic flavour? For us, Tanqueray has to be right up there with the best of the best. I would be impressed if you could find a bar at the moment which doesn’t offer this iconic gin. It really is a favourite for bartenders, cocktail lovers and gin aficionados across the globe. 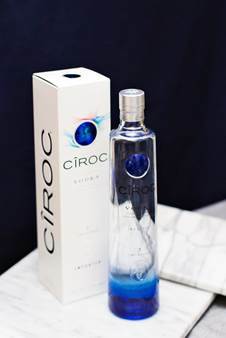 With an extra smooth taste, it has an elegance that sets it apart from the rest and a flavour that shines in sophisticated cocktails and vibrant gin and tonics. Get Tanqueray London Dry Gin for £26.60 (1L bottle) at Waitrose or £22.50 (70cl bottle) gift boxed at Alexander and James. If you are looking for the ultimate wine selection for Christmas, then we would highly recommend Bolney Wine. These wonderful wines hail not from Europe or South America, but it in fact, they are beautifully British. Bolney wines are hand picked by master wine maker Sam Linter in England and they are very, very good indeed. 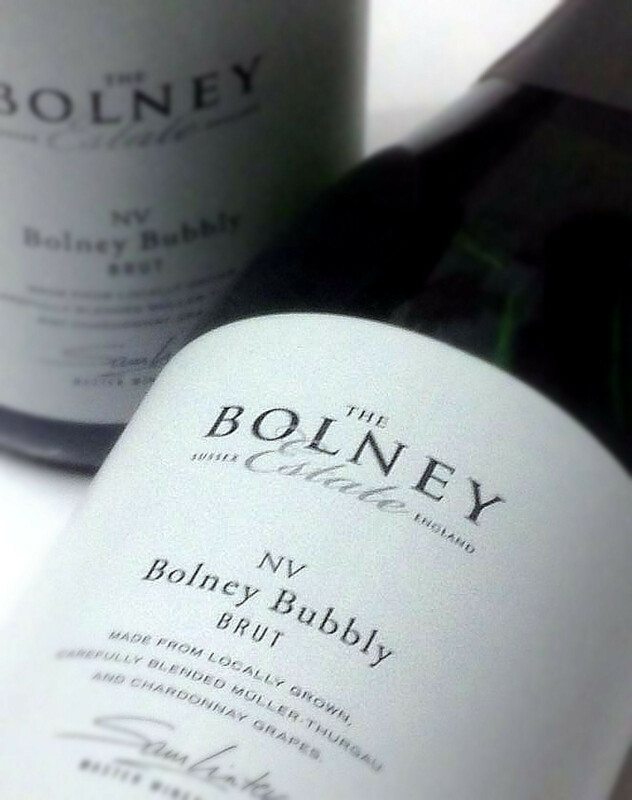 We were lucky enough to sample the Bolney Bubbly NV. This elegant fizz has a wonderful floral notes and a pleasant zestiness. For us, this wine is fantastic value (at approximately £22.99 a bottle), and of the highest quality. Bolney Bubbly is a great way to welcome guests and a great start to any meal. For more information on the Christmas dinner case and other Bolney wines, please visit here. 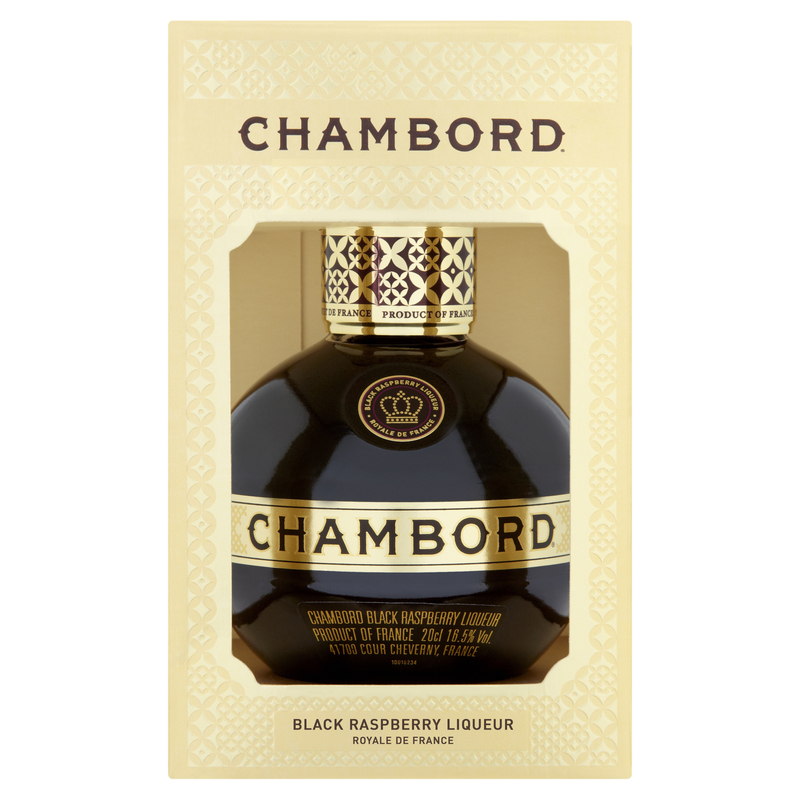 Chambord is a unique black raspberry liqueur which should be in everybody’s drinks cabinet this Christmas. 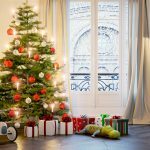 This French liqueur is bursting with an intense fruity flavour with a slight tinge of vanilla, which you can use to your advantage when making some splendid festive cocktails. Our favourite cocktail recommendation is the ‘Very Berry’, which combines Chambord, Red Wine, Lemon Juice and Raspberries. 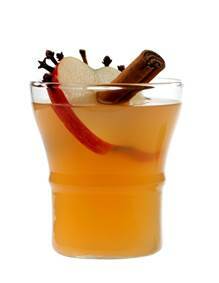 The flavours compliment each other perfectly and form a very smooth and fruity cocktail. You can purchase Chambord from all major supermarkets. 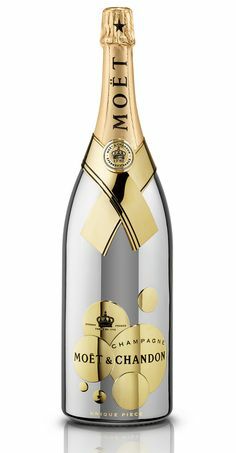 Moët & Chandon’s Hand Made, Gold Plated ‘So Bubbly’ features boundless bubbles that showcase the vibrancy and energy of the season. This unique, indulgent and outrageously glamorous bottle of fizz is the ultimate Christmas tipple. Available to purchase exclusively from Selfridges. 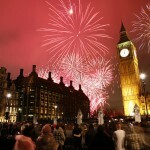 Price: £1,000 per Jeroboam 3L. The Botanist is the first and only handcrafted premium gin from Islay, Scotland. Bottled in 2010, this exciting gin was launched in 2011 and has been a hit ever since. 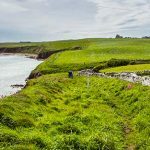 This gin is crafted from 31 botanicals, including 22 hand foraged local botanicals from Islay, the southernmost island of the Inner Hebrides of Scotland. 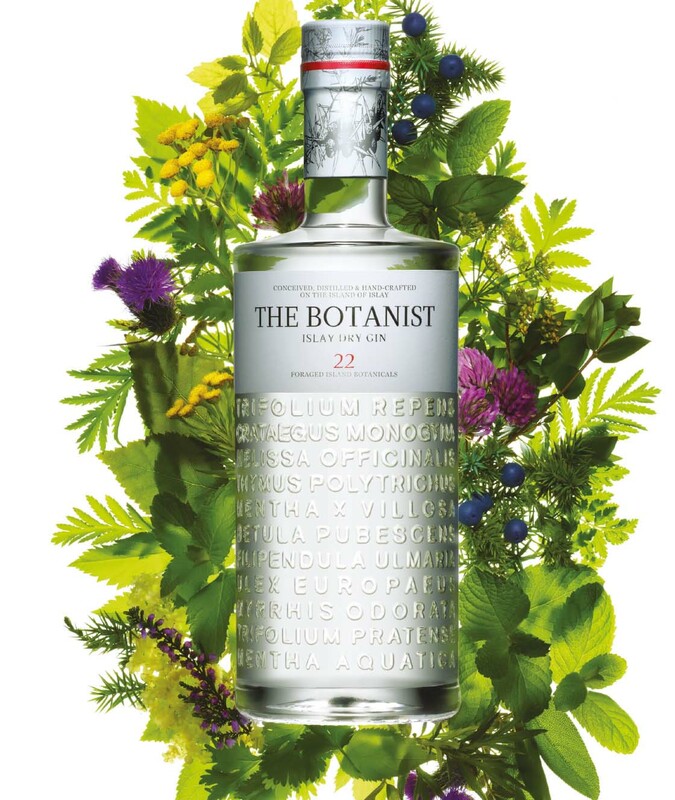 The Botanist is a really unique gin with layers of complex flavour, with a richness and mellowness too. Only available in Selfridges and independent specialists, this gin is the perfect choice for the connoisseur or a drinker who is looking for something a little different. 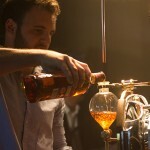 Now, we know a lot of cognac fans out there and for them Courvoisier’s VSOP is their go to. VSOP (Very Superior Old Pale) can be enjoyed on its own or as part of a distinguished cocktail. VSOP is a superb blend of cognacs (which are up to 10 years old), from to of the finest crus in the Cognac region. Expertly crafted using a minimum of 50% Grande Champagne grapes blended exclusively with Petite Champagne grapes, the marque is entitled to carry the prestigious ‘Fine Champagne’ designation. This is a real treat and a fantastic gift. Method: Soak a sugar cube in bitters and drop into a champagne flute. Cover with Courvoisier VSOP and slowly top with champagne. 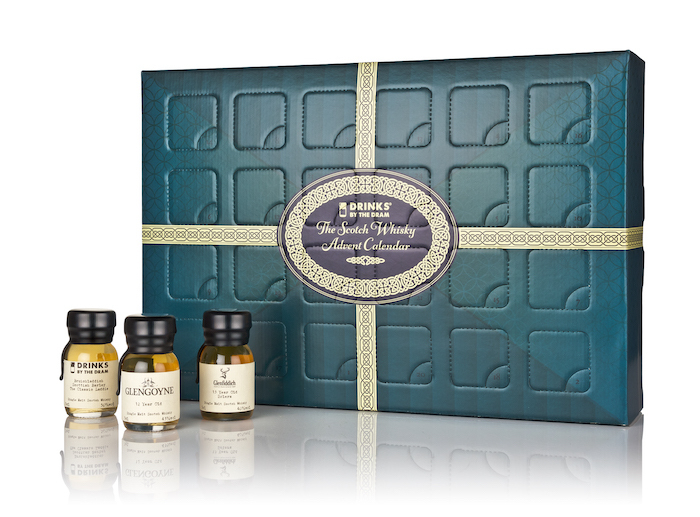 Available in two different sets, an ideal Christmas gift for whisky lovers! 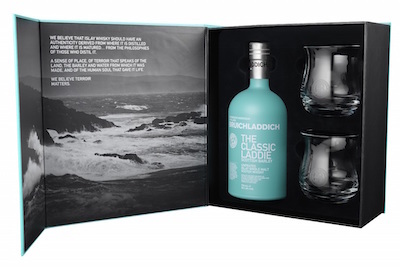 The ‘Classic Laddie’ set features a 700ml bottle of Classic Laddie and two Bruichladdich embossed whisky glasses, while the ‘Wee Laddie’ set includes 3 200ml tasting bottles; The Classic Laddie, Islay Barley and Port Charlotte Scottish Barley. Price: £64.99 (Classic Laddie Set at Selfridges). Bruichladdich Classic Laddie (700ml) – £59.99 at Selfridges or £42.00 from Bruichladdich.com.